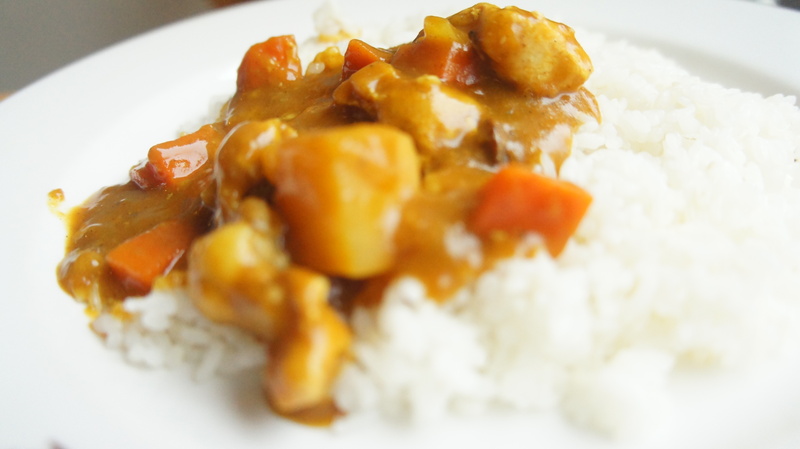 There is nothing more native to Asia than curry. If you’re knowledgeable to this fact, you’ll also realize that every country has their own signature flavor using various spices and ingredients. I absolutely love curry. When I was attending my university, my boyfriend’s mother used to prepare huge jars full of Korean curry for us. It was probably enough to last a week, but being starving college students I’m ashamed to admit it didn’t. The taste was mouthwatering and I would have to say incredibly addicting. Anyhow, being in Korea, you will find that it is a bit difficult to find authentic cuisine from others countries. It seems that just about every type of restaurant prepares dishes with a Korean flare to it, which isn’t really always a good thing. If you search hard enough, however, you will find that it is not impossible to find the right place to satisfy your needs for cultural authenticity. Delhi is a fantastic place to go for curry and naan closer to what you’d find in India. This restaurant is a chain, but I always go to the location in 압구정 (Apgujeong). I love this location for its glass-walled interior. If you’ve read my other blogs you will find that I have a bit of a fetish for window seating, so to eat in a restaurant with nothing but windows is an absolute delight! Sunlight floods the room and the simple beige, silver and green color scheme gives the place a fresh open feel. It’s always clean and hardly ever crowded, truly a lovely place to have a lunch date (just something to think about). Being familiar with Indian curry, the taste is actually quite satisfying. The smell is intense and the spices are rich. Generally, I just go for the curry (beef or chicken) and it never disappoints, but I’ve also had the tandoori chicken which was pretty tasty as well. Of course, what Indian dish would be complete without naan. Here you can choose from three different types, regular, herb or cheese. I really recommend the cheese naan, it’s absolutely the perfect way to finish off your meal. In the end, it always seems to leave me with that happy food coma feeling, which I suppose isn’t always a good thing when you still have the rest of the day ahead of you. So, if you ever get a hankering for some Indian curry, I really recommend giving this place a try. It may surprise you…happy eating! Take Line #3 (the Orange Line) to 압구정역 (Apgujeong Station). Exit through #2 or #5 and catch a taxi to 'Rodeo ipgu (입구)'. Make a right at the KB Bank and the restaurant is on the second floor to your right. 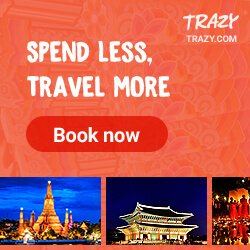 Tags: Best restaurants in Seoul, Curry Restaurants in Korea, Delhi Curry Culture, Indian Curry, Indian Curry in Korea, Indian Restaurants in Korea, Restaurants in Apgujeong. Bookmark the permalink. I’ve seen their website and it looks pretty tasty ^^ I will definitely have to check it out sometime. Thanks for the tip!